Other Comments: Billed as "Clevelands Hottest Show Band of the Power Motown Sound," Cruisin is a high-energy party and dance band. 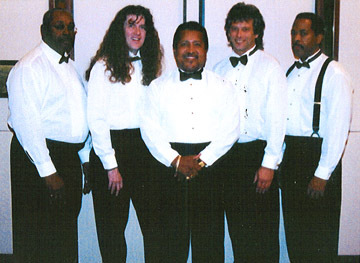 The five musicians of the band are seasoned performers with decades of performing and recording experience. Members include a Grammy award winner, former touring side musicians with such greats as The OJays, and guest vocalist with The Temptations.